We are a leading Manufacturer of impact drill from New Delhi, India. 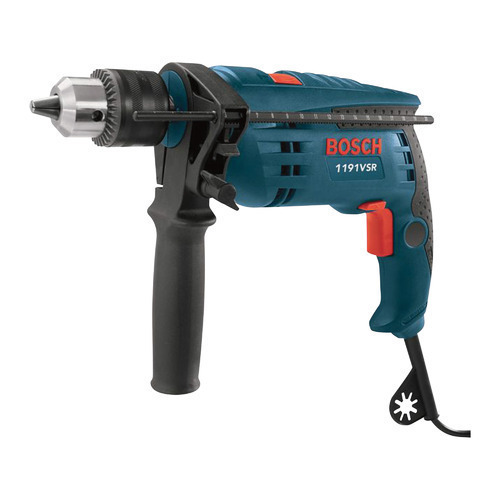 One of the most used power tools in work stations and household fixing, are IMPACT DRILLS. It has reverse/forward operation and strong metal gear housing, making them suitable for use in materials made from stainless steel, tiles, aluminum, and wood. Given the mechanics used in impact drivers as compared to traditional drivers, they are less likely to slip screws. This power tool is very precise with ease of handling.